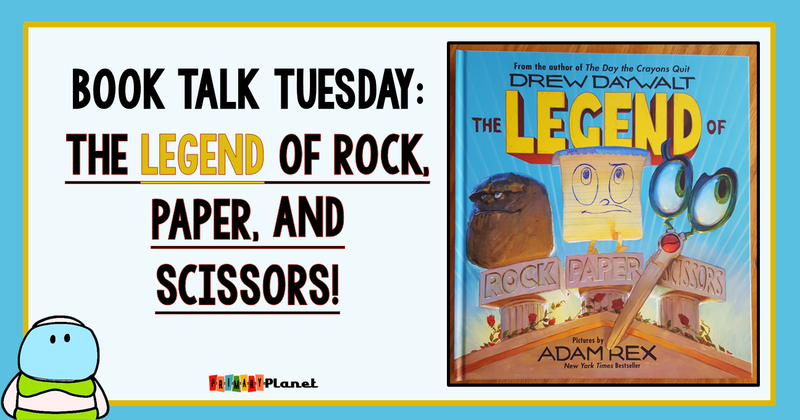 Book Talk Tuesday: Describing Character Traits using The Legend of Rock, Paper, Scissors by Drew Daywalt | Primary Planet! I have a wonderful new book to share with you today! 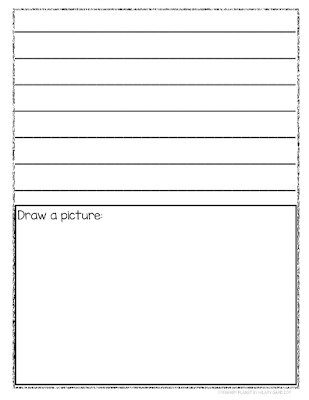 It is perfect for teaching Character Traits! 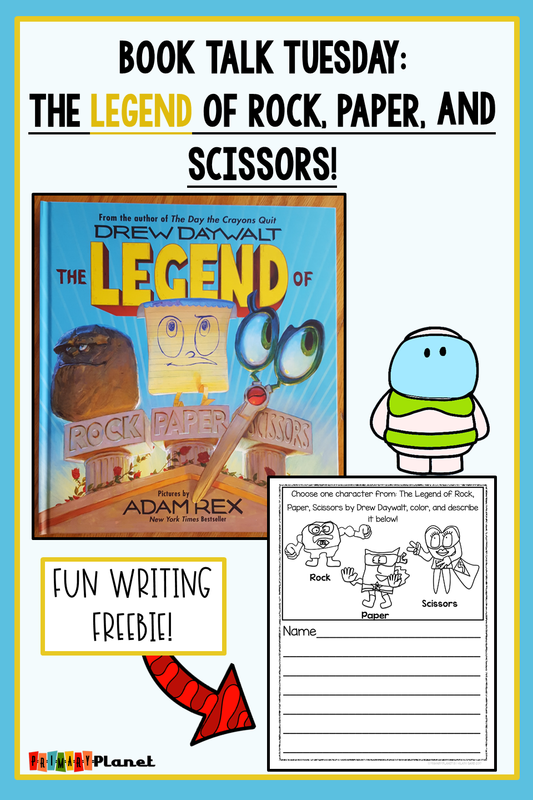 The Legend of Rock, Paper, Scissors by Drew Daywalt! He is the author of The Day the Crayons Quit, and The Day the Crayons Came Home! Of course, there is a freebie for you at the end! I hope you are wearing your battle pants! Rock, from the Kingdom of Backyard, is looking for a fight. He has yet to find a challenge. Paper, from the Empire of Mom's Home Office, and Scissors, from the tiny village of Junk Drawer, are in the same boat, until one fateful day when the three meet in the great cavern of Two-Car Garage. The rest, as they say, is history! My kiddos LOVED this book! There was a bout of uncontrollable giggles when Rock challenges the Apricot! Of course, once the story was over we had to play Rock, Paper, Scissors. We also learned that it can be called Ro, Sham, Bo!. The kiddos couldn't decide who their favorite character was! After reading the book we did a lot of brainstorming of character traits for these fun characters. Then, the kiddos chose a character to describe. They colored in their character of choice, and then wrote a description of their character using some of the traits that we brainstormed. We had a lot of fun with this book and activity! 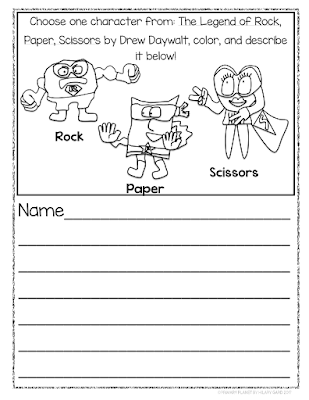 The kiddos will never forget The Legend of Rock, Paper, Scissors! And now, for the freebie, you have been waiting for! Thanks so much for stopping by! Pin the image below so you won't lose your freebie! 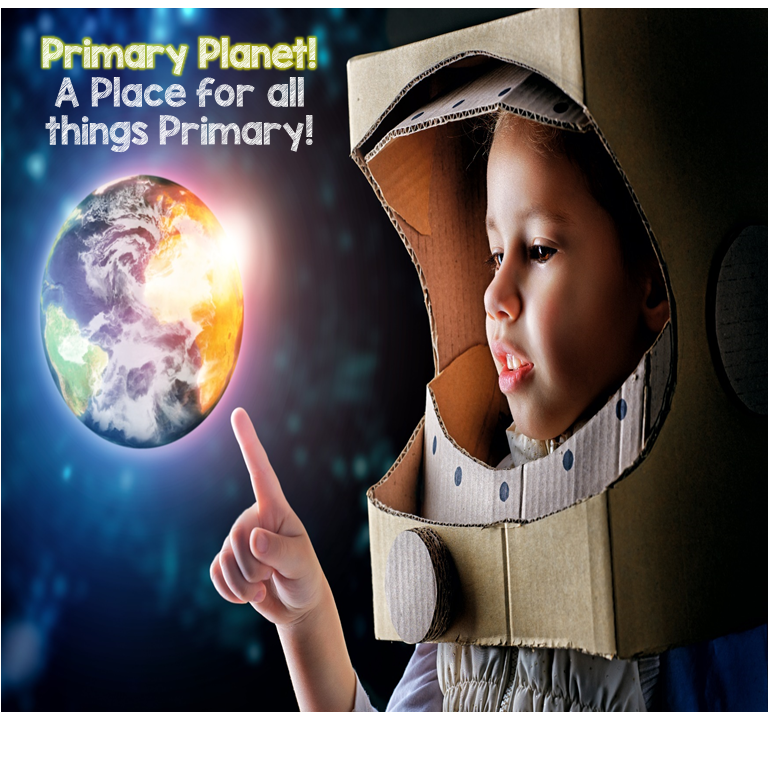 Looking for more great teachery stuff? 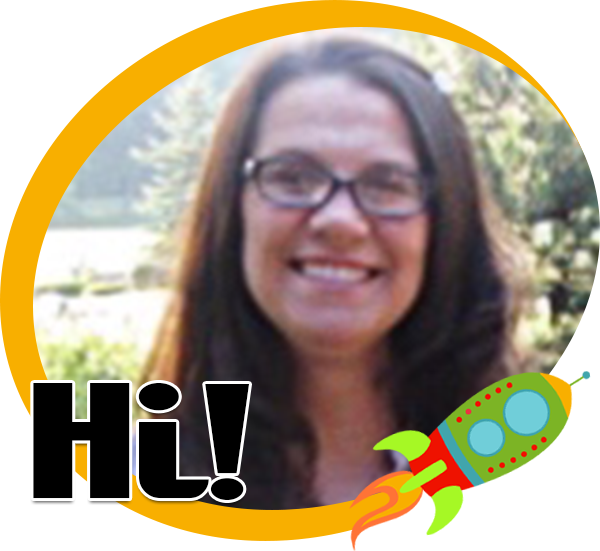 Subscribe to my newsletter and get an exclusive, for subscribers only full Pick a Prompt product for FREE! It's not in my store! Click below to sign up today!